Class of 2013 Newsletter: Relay For Life Senior Bar at Uno’s, Patagonia Order Re-Opening, and More! Senior Bar Tonight: Thirsty Scholar! 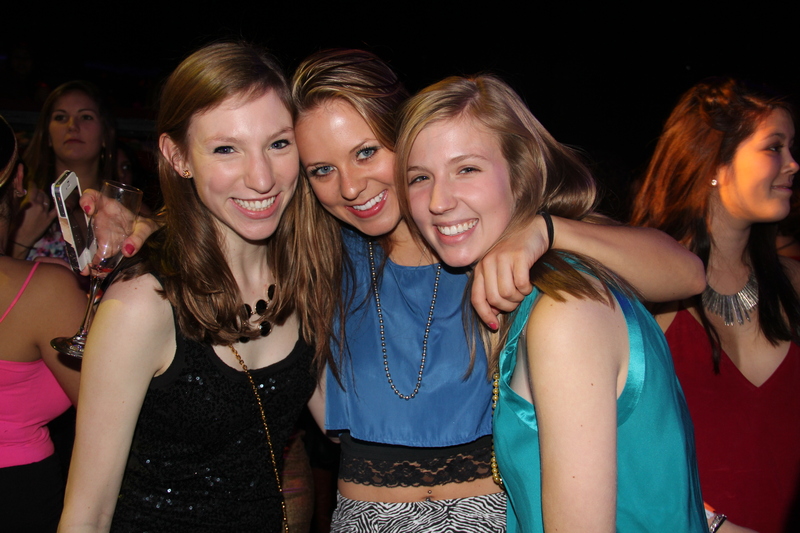 Nubar & Donkey Show Photos are Up!